A defense of Mahomet by a Hindu to a Christian audience; the lesson that all prophets are to be revered and their teachings studied reverently; that the followers of these teachers should not confound for us by their behavior the revelation made from God to man by prophecy — was the theme at Greenacre yesterday. Clear thought and statement patiently corrected the crude and superficial adverse criticism and comment that had been made concerning the Eastern belief — reincarnation. The statement was masterful, because simple, and was brought home by illustrations familiar and commonplace. This was followed by a nobly eloquent plea for the judicial spirit in judging the history of the time and the faith of Mahomet himself and the service done the human race by the essentials of this faith as a prophet of God. Men and women present, many of whom fear the heathen, were moved as they tell us Wendell Phillips (American orator and reformer (1811-1884).) was wont to move the hard hearts to consider the sin of slavery. Scorn, wit and intellect did noble service in all gentleness and dignity in this appeal that the defects, the horrors, of each and all religions should be put one side that the essentials common to all — the immortality of the soul, one God, the Father and his prophets sacred, each, to some division of the human family, and each having truth to give needful to all — should be recognized and reverenced to salvation. 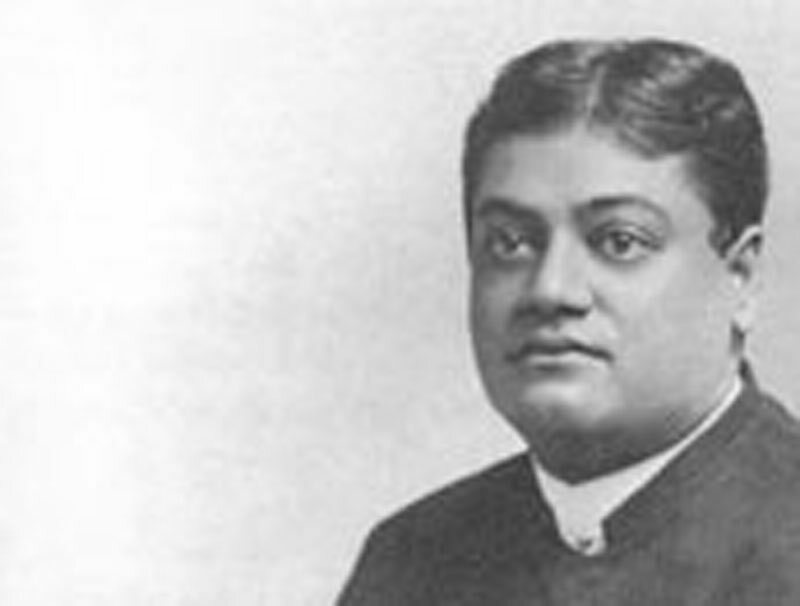 The speaker, Swami Vivekananda, gave what only a great soul is capable of giving. It was an hour never to be forgotten. This man brought those present into the light of truth, whatever their prejudice and training, as Phillips Brooks united Unitarian and Episcopalianism, and all who love the good and true came to hold him for their bishop. So this Hindu, in his constructive thought, when he will give it, can make the power of the prophets known to us by his own presence.